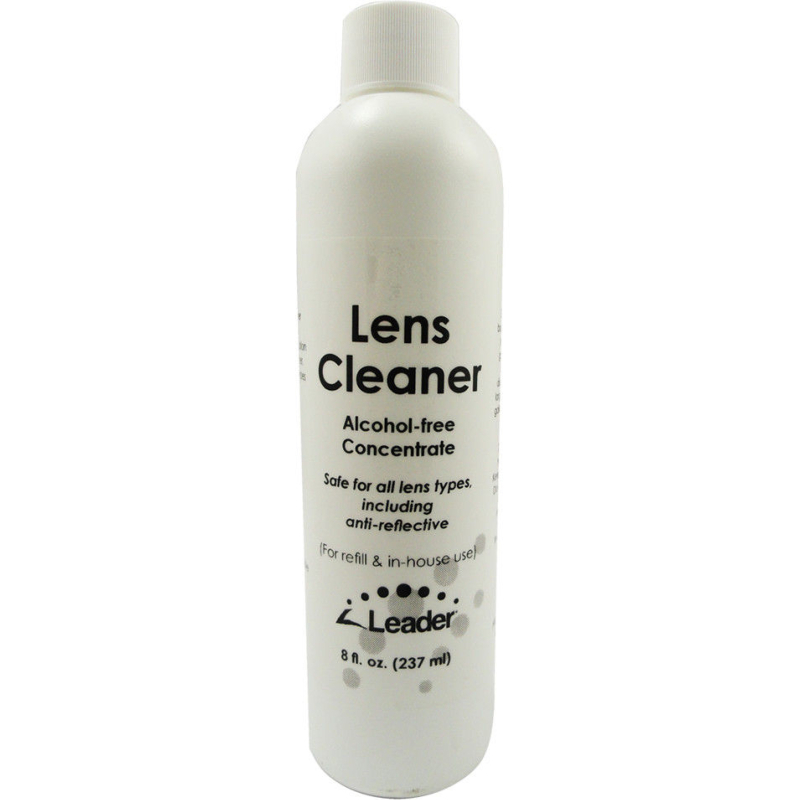 Concentrated Alcohol-FREE AR Formula effectively cleans all lens types without streaking. 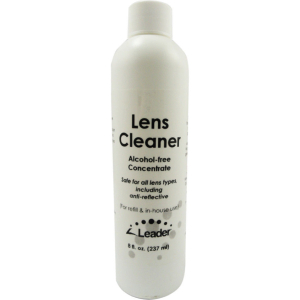 237ml of concentrate dilutes 15x to provide 3.8 Litres size! For improved performance use with a micro fibre cloth.